We are the developer and seller of SecurOMax™ Cables, we produce HDMI, AUX, Optical and other cables. We made every effort to create a really high quality product, which is safe and extremely effective. 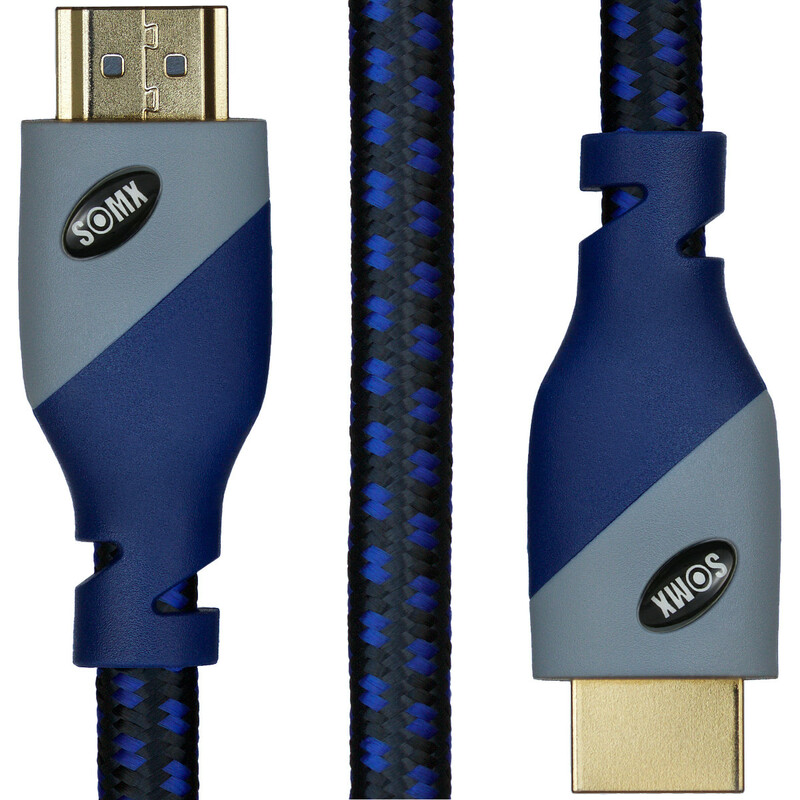 Try our HDMI cables NOW!